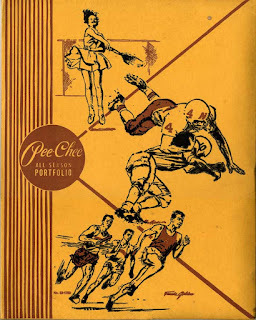 I’ll never forget the time that I peed on the starting blocks at Mercerwood Shores Club, remembering the incident in great part due to the fact that my siblings never let me forget. I must have been seven or eight at the time. We six girls, in our various hibiscus and paisley printed nylon suits, had stepped up onto the slanted wooden blocks awaiting the man in white to fire his gun. But there was some sort of hitch. Perhaps the gun had jammed or a lane was missing its stroke-and-turn official; I can’t be sure. All I know is that—suddenly—I had to go ... and I had to go BAD. Maybe it was raw nerves or simply that I’d drank too much Kool-Aid or eaten one too many cherry popsicles before the race. No matter, I simply had to pee and I didn’t think I could hold things up further by excusing myself to go to the bathroom. So I figured, what with all the commotion behind the blocks, nobody’d notice the stream of yellow liquid trickling down my leg. After all, the starting block was yellow. But I was wrong, and my brothers and sister made sure I knew it as soon as the race was over. I probably cried in utter humiliation and have never since lived it down, but hey, at least I won the race. Then there was that time in ninth grade geometry. I was one of a handful of girls in a class of mostly boys who, quite simply, cracked me up. I remember most Bobby and Dean, the smart boy who had asked me to the ninth grade dance and I’d only declined because I’d already turned down another boy’s invitation so I didn’t think it would be nice to accept his. Well, Bobby and Dean and a few other boys had me in stitches most of the time, whispering and gesturing behind our teacher’s back as he drew triangles and parallelograms on the chalk board. This time Bobby said something that made me laugh so hard that I couldn’t help but open the floodgates—completely. When the bell rang and class was dismissed I glanced back at the puddle I’d left in the curved plastic chair. 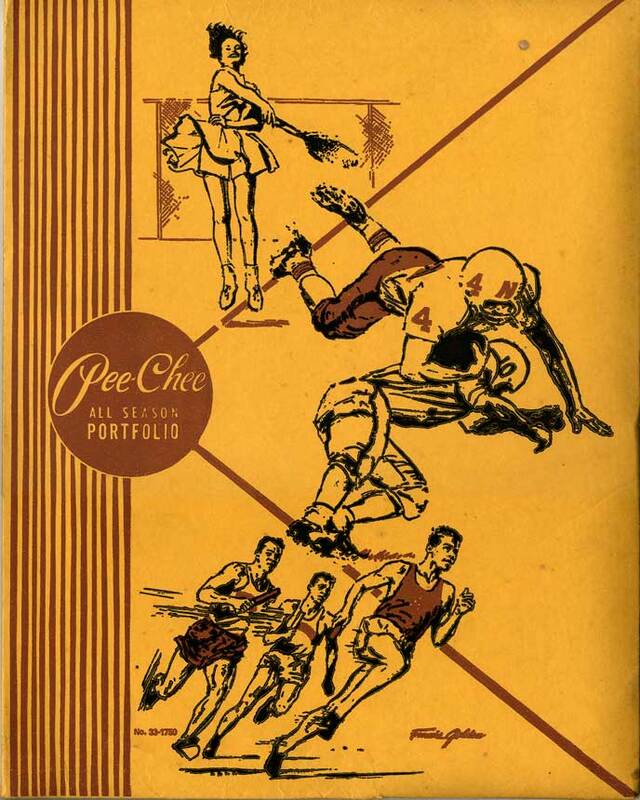 I clutched my aptly named PeeChee folder, which was covered in inky doodles, behind me so as to hide the wet spot on the seat of my pants, and very simply walked away. And how could anyone forget the time that I peed another girl’s pants ... while she was still in them, no less. To be clear, we were both in them. My friend Pam and I had somehow procured a ginormous pair of painters’ overalls and figured it’d be funny if—before swim practice—we’d get into them together and become the two-headed girl. So, we climbed in back-to-back and buckled ourselves in forgetting to consider that we wouldn’t be able to bend our legs. The pool deck was down a long, steep flight of cement stairs. So with our teammates’ help we hilariously teetered down the stairs straight legged like a walking vector compass. By the time we reached the pool deck we were in hysterics and I just couldn’t help myself from wetting my (our) pants. You should have seen the look on Pam’s face when she realized what was happening, and she squirmed and hopped like a jumping bean, taking me with her right into the pool. Now, pretty regularly, my eight-year-old son Calvin wets his pants, his pajamas, his bed and sometimes his car seat, no matter what kind of precautions we take. It seems each day I’m dealing with a leaky situation, water-logged diapers, drenched clothing. So I guess what I’m getting at is that there must be some sort of karma of pee and, if there is, I’m the living proof.